Although one of the lesser known appliance brands in America, Haier, a Chinese owned and manufactured brand of appliance is often chosen for its affordability by those that don’t need a fancy refrigerator, merely one that keeps food cold. Unfortunately, if you have chosen the Haier top mount refrigerator model HA10TG31, it is crucial that you unplug it immediately as it was recalled on October 25th, 2019. 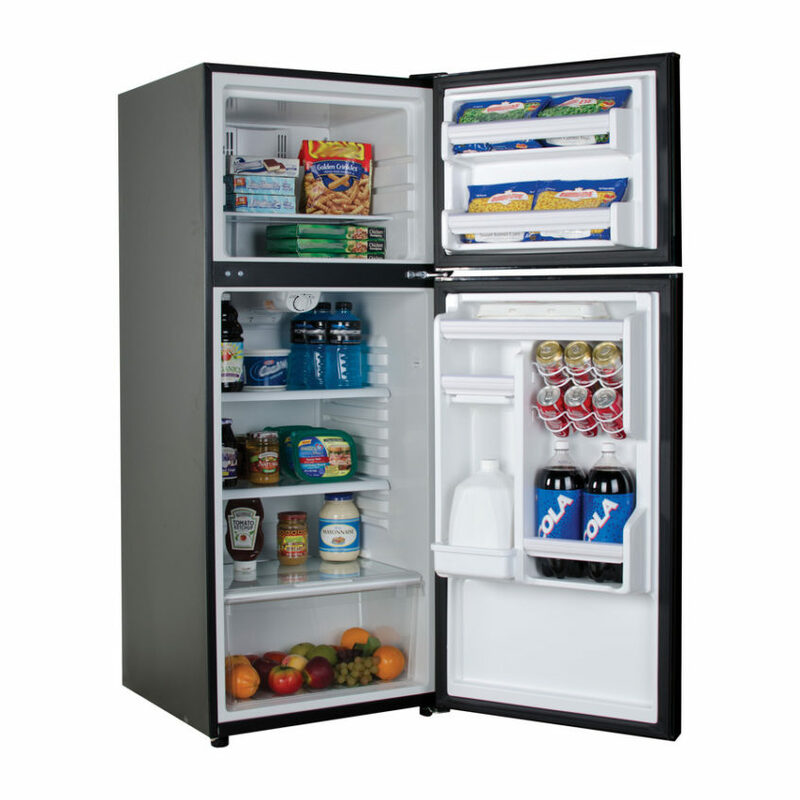 The refrigerator has been recalled for a potential fire hazard. According to the recall notice, there is an electrical component in the refrigerator that can short circuit and poses a hazard to homeowners, but luckily it can be repaired instead of needing expensive replacement. Haier has recommended that all refrigerators in this model be unplugged until an in-home service technician can be dispatched to make the required repair. While there have been three reports of fire for the appliance, no one has yet been hurt. If you own a Haier HA10TG31, you are encouraged to call the toll-free number for Haier America at 888-364-2989 or visit their website to schedule a repair. It is important that you make sure to schedule the repair through Haier and not just call your local repair service. Calling a repair service will likely mean you have to pay for the visit and they will still recommend calling the manufacturer. However, contacting Haier directly will have a service technician out free of charge. If you choose not to have the repair made, Haier is also offering a $150 rebate that can be used towards the purchase of a new Haier brand refrigerator. However, because you likely spent between $400 or $500 on your Haier top mount refrigerator, it is probably for the best to choose repair as it is a simple fix for the technicians and free of charge to you.